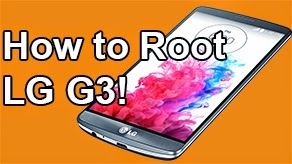 How to Unroot/Unbrick LG G3! 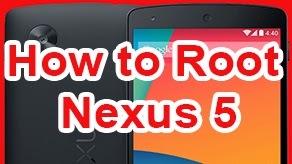 [Complete Stock] ~ AndroidRootz.com | Source for Android Rooting, ROMS, Tricks and More! A tutorial on how to completely unroot the LG G3. 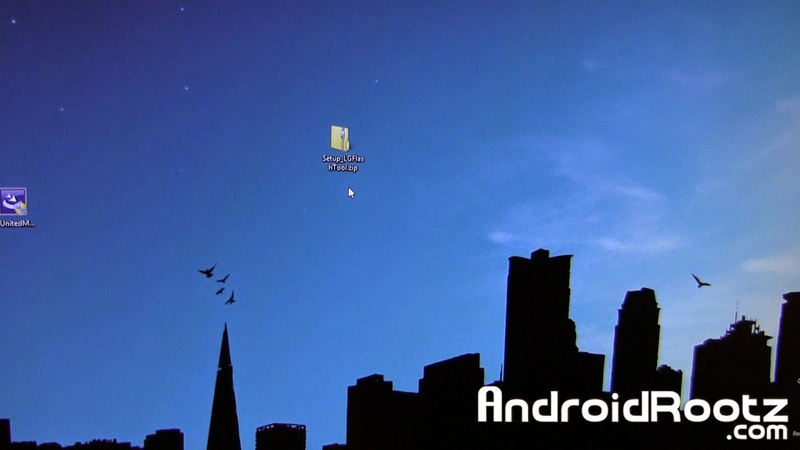 This will remove any sign of root including custom ROMS, recovery, or any other type of modding. 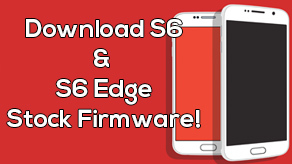 This will also fix your LG G3 if you soft bricked your phone! 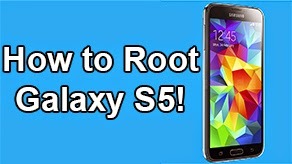 Sometimes you just need to unroot your phone because you might not have the needs for root features, need to send back your phone to your carrier/manufacture, or for any other reason this unroot guide will get the job done! This will delete everything off your phone, backup any important information!! 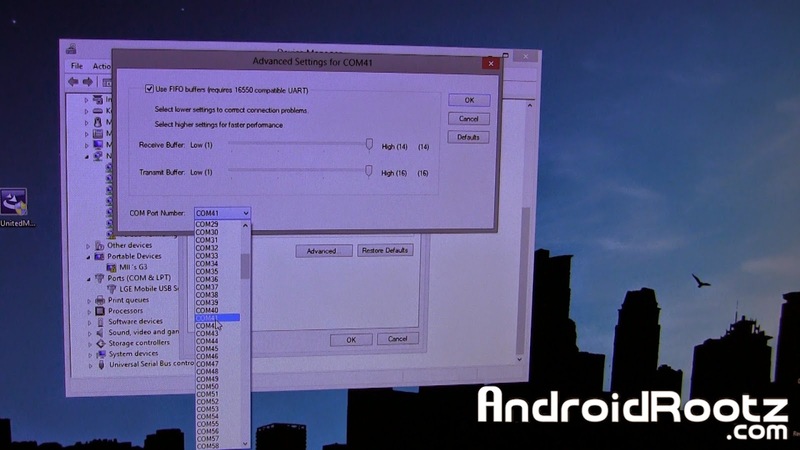 Follow the guide below to unroot the LG G3! 1. Power off your phone. 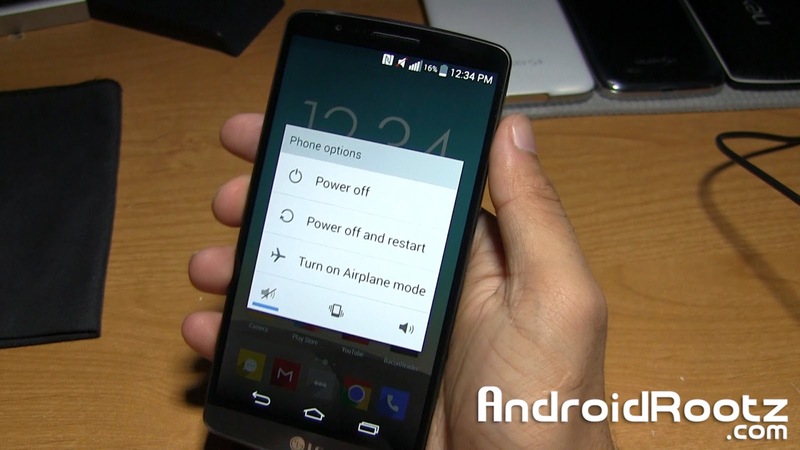 Press and hold the power button and select "Power off" and then "OK" on the LG G3. 2. Press and hold the volume up. Keep holding and plug in a microUSB to your phone. You should now see "Firmware Update", if you don't re-do step 2. Note: Make sure the USB side is already plugged into the computer before performing step 2! 3. Open up Device Manager on your computer. 4. Find "Ports (COM & LPT)", click on the tab on the left to expand it. You should see "LGE Mobile USB Serial Port (COM)". If you can't find step 4 in Device Manger download and install LG USB driver using the link below first and then look again. 5. Double click on "LGE Mobile USB Serial Port (COM)" > Port Settings > Advanced > next to "COM Port Number:" choose "COM41". 6. Click on "OK" and then "OK" again. 7. 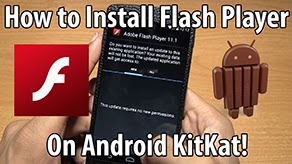 Download "Setup_LGFlashTool.zip" using the download link below. 8. Unzip "Setup_LGFlashTool.zip" and install Setup_LGFlashTool_1.8.6.527.exe. Note: At the last installation step when it asks you to "Run LGFlashTool 1.8.6.527" uncheck it. Then click "Finish". Note: The "C:" is your main Windows hard drive. 10. 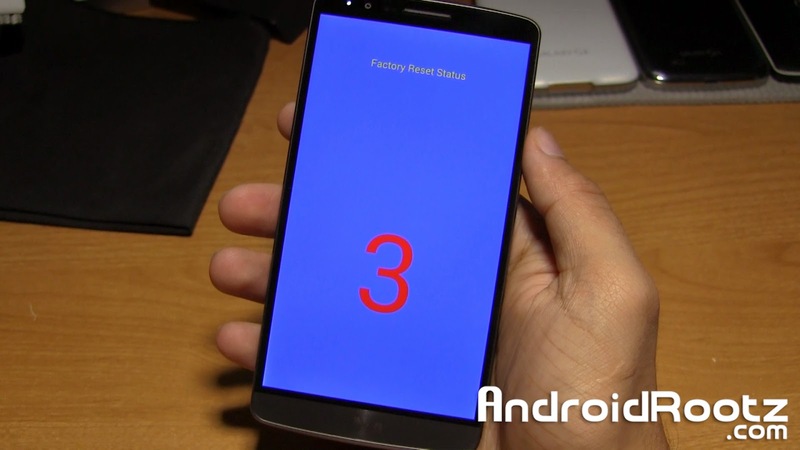 Download the LG G3 stock firmware for your specific LG G3 model using the link below. Make sure you download both the .dll and zip file.